“Sports do not build character. 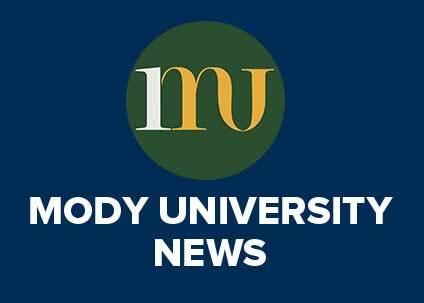 They reveal it!”- Yet, again it was a time for Mody University of Science and Technology to celebrate its achievements and successes for the students who performed outstandingly in the MNIT Sports Tournament. 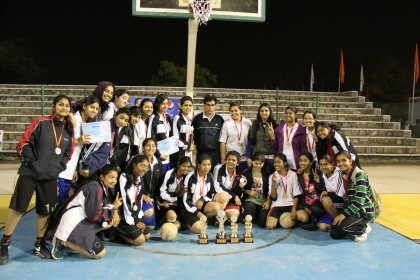 The students of the College of Engineering and Technology played like champions in the tournament, held from 21st February to 23rd February,2014. 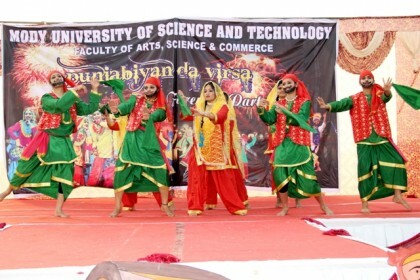 Mody University always makes it a point to motivate their students to face competition and camaraderie with determined minds and set a goal or target for them to aspire to by participating in these competitions. The students brought back accolades to the university and made the institution bask in the glory of success of the students. They won 12 Gold, 19 Silver medals & 04 trophies & Best Player Award in volleyball. Along with this, CET students bagged a cash prize of Rs 6000. This success will contribute in making the university a better place where students can enjoy quality education in the environment of serenity and where their sportsmanship spirit is also nurtured thus making them competent in all fields-co-curricular activities and sports. The Tournament was really a moment of pride for the university where the success and achievement will shape the bright future of the students!